Building Cycling Cities: Going Dutch Around The World! 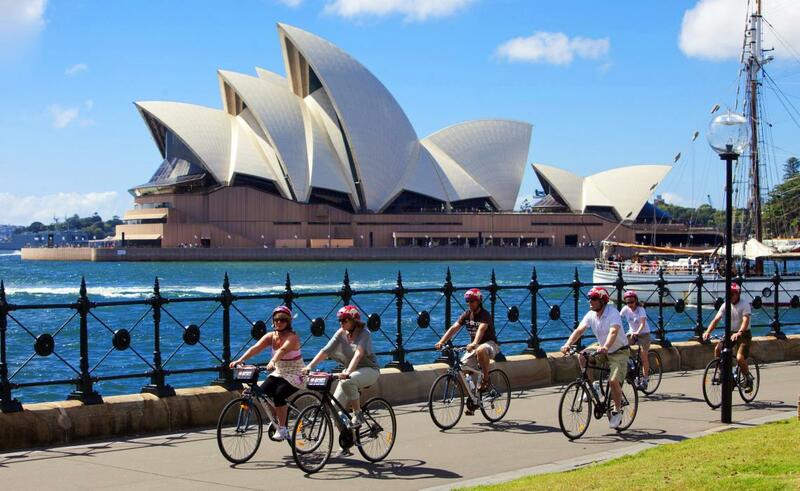 During November, the city of Sydney held a rather important event – surrounding the planning and implementation of cycle-based and cycle-friendly infrastructure throughout cities. As you may have already experienced yourself, or, from a well-travelled friend, there is one city, in particular, that seems to stand out from the rest – Amsterdam. 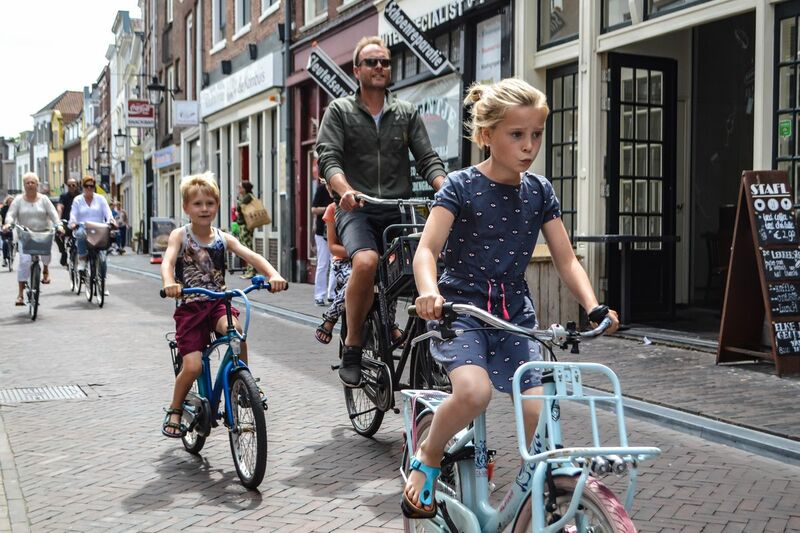 In the Netherlands each day, 25% of the population commute by bicycle which as you may have already guessed – leads to less traffic congestion on the roads, a healthier and more active population, as well as a more vibrant city. This cycling success story then begs the question – can the highly successful Dutch cycling model be exported to other countries around the world? What is it that makes the Dutch model so successful, and work the way that it does? Read on to hear more about it, and some of the initiatives that other countries are taking to implement a more cycle-friendly culture and community. The city of Amsterdam, and the Netherlands, in general, have not always been the bicycle capitals that we know them as today. As recent as the 50s and 60s, saw the introduction and rise of the motor vehicle, and as the Dutch economy began to boom during the post-war period, motor vehicles began to make a surge. 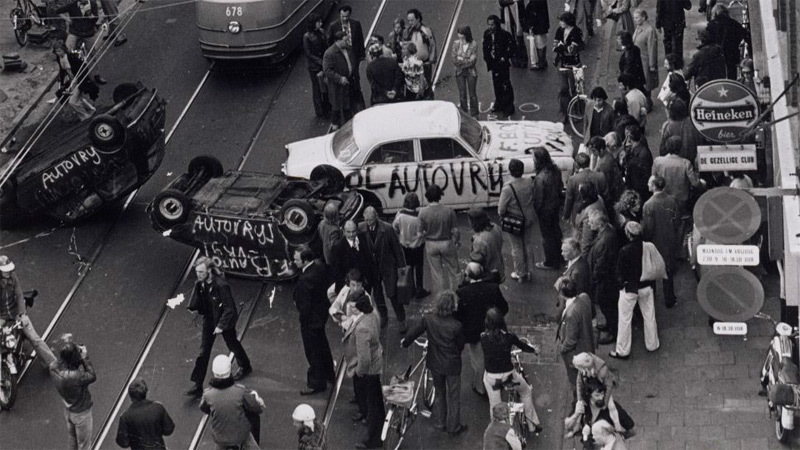 However, it wasn’t long before protests and activism began, responding to the increasing number of casualties caused by motor vehicles. 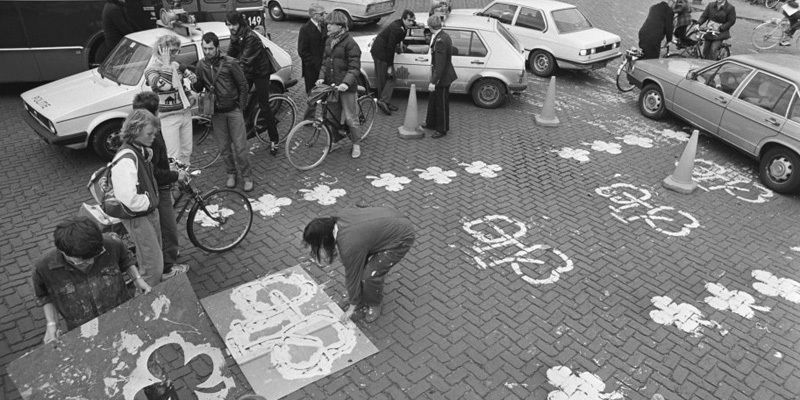 These protestors and activist groups began to influence on a political level, until infrastructural changes began to take shape in support of cyclists, and transformed the city and country, into what we experience today. The first advantage of a cycle-friendly city or a city that is based around bikes rather than motor-vehicles could be less traffic on the roads – leading to less congestion, more flow and greater ease in getting to wherever you need to go. With fewer vehicles and the roads built around cyclists, we can begin to gain a picture of what our own city’s future roads may look like – designated and prioritized around bicycles. Another advantage of cycling is the health benefits – regular exercise leading to a refreshed and energized mental state. In doing so, this affects spilling out into the community, for then a whole community to become healthier as a result of their regular cycling habits. A roll-on from this could see a whole city begin to come alive, as more people are out and about and feeling connected through the simple act of cycling – sparking a social connection, interaction and inclusiveness. All things that may be more important in today’s age than ever before. 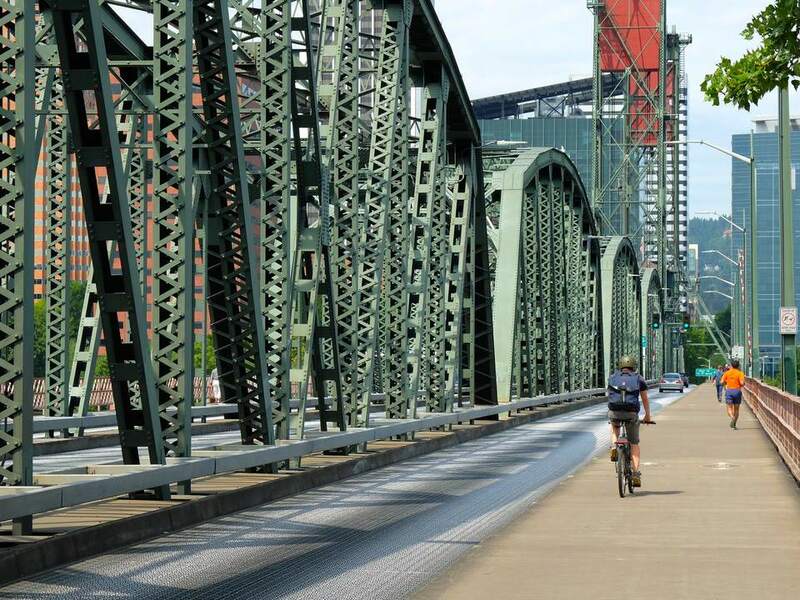 Looking at other places and cities around the world working to implement the Dutch model – one place, in particular, that is putting work in to help in transforming its infrastructure to that of a bike-friendly nature, is North America. Such things as developing more public spaces, safer cycling facilities, innovative bike-share schemes, as well as more inclusive mobility options. In addition, organisations such as the ‘Dutch Cycling Embassy’ and, ‘PeopleForBikes’, are working to translate the functional bicycle systems in the Netherlands, into tangible solutions that can be implemented across different cities – Austin and San Francisco. In other areas and cities such as Portland, Boston and Calgary, we’re seeing the introduction of Cargo Bikes, protected bike lanes, as well as eye-catching design infrastructure, to increase enthusiasm for cycling, and to pave the way for further investments into future cycling projects. All of this work is a small example of the efforts being put in around the world, in an attempt to transform their own spaces and infrastructure, in the hopes that it encourages and welcomes a new breed of commuters, and in doing so, further pushing their communities to adopt a lifestyle that may of most benefit to all involved. Whether or not these changes and adaptations will bring about a long-term shift in commuter and transportation habits – it may be too early to tell. However, it’s a definite step forward in combatting issues surrounding traffic congestion and transportation, mental wellbeing, physical health, as well as overall community and social connection. 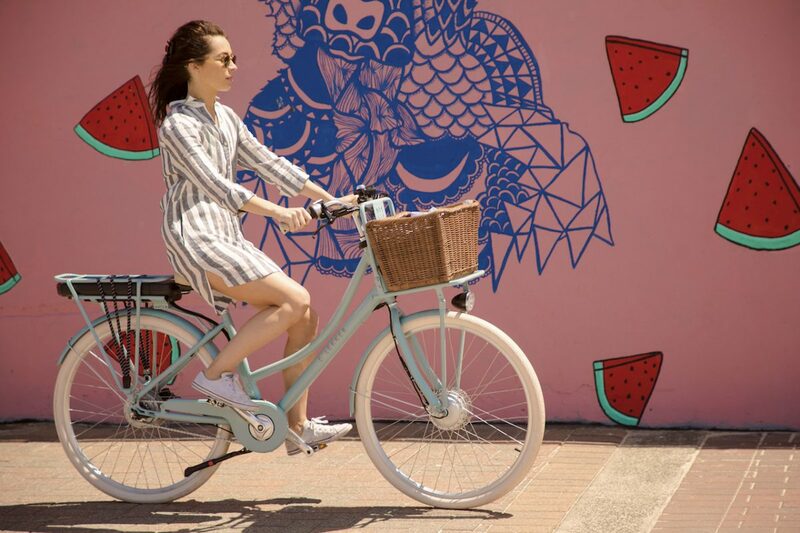 If you are considering switching over to the cycling commuter lifestyle, you can find a premium selection of commuters, cruisers and ebikes, at our Sydney & Melbourne Bike Shops – we at Lekker are more excited than ever, to see where cycling infrastructure can develop and adapt to the changing and growing needs of commuters – in hopes to bring about healthier and more vibrant communities. In particular, the developments that both Sydney and Melbourne will continue to see as both cities work to accommodate and move towards safer and more bike-friendly places to commute.